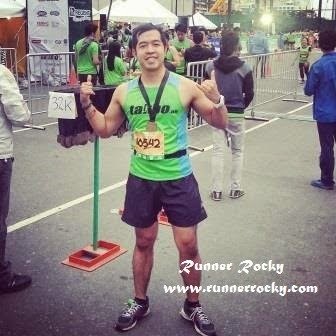 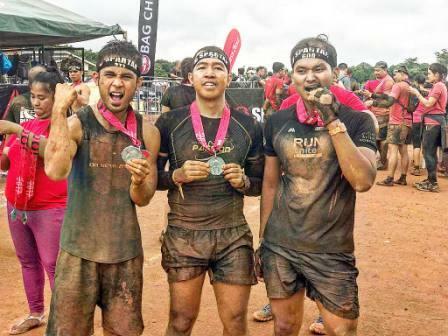 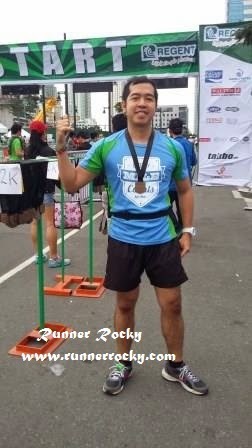 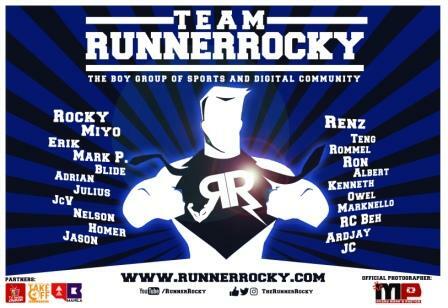 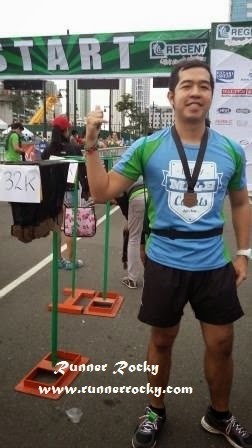 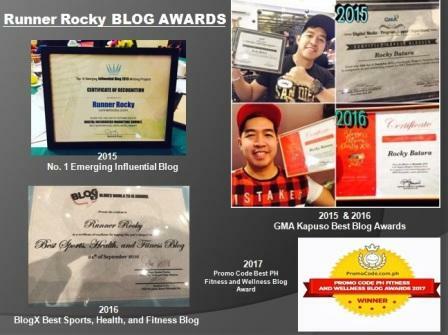 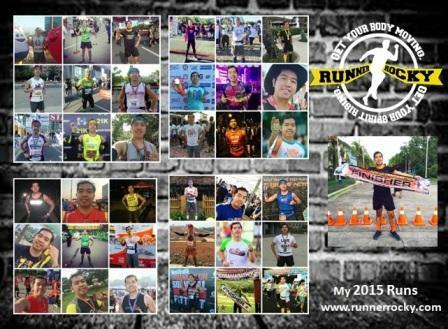 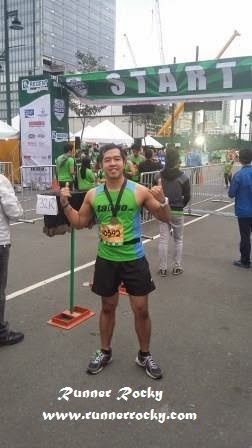 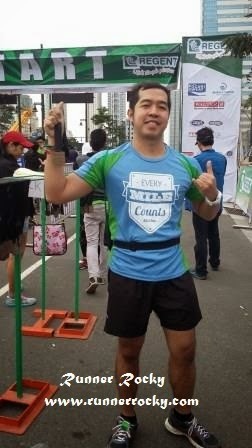 Takbo.Ph's 20 Miler Run is Runner Rocky's second major run for the year. 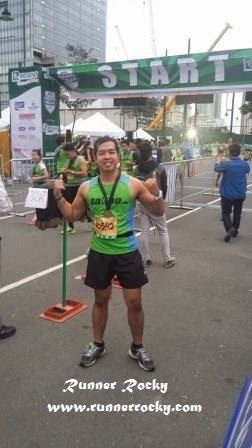 Once more, I stood successful in the finish line after completing the 10 miles or the 16 Km category. 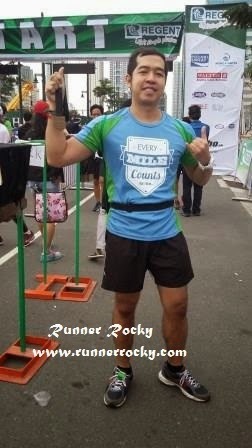 The said run took place on the early Sunday morning of January 18, 2015 at the Bonifacio Global City, Taguig City.